From 2008 onwards, Poland seen a high rate of immigration to other European countries. An educated workforce found it difficult to secure work in Poland, therefore, headed to other EU cities to gain their employment experience. One European country, which seen an influx of Polish nationals over the last number of years was the UK. The Polish community entered the UK in their thousands, and with that transformed the country’s construction and service industry. 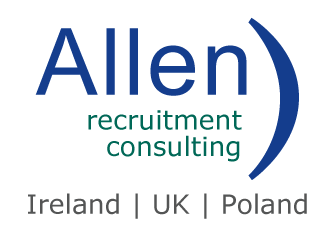 The recent Brexit decision is having a definite impact on Polish workers remaining in the UK as some are opting to leave as the job market slows down. However, post Brexit, Poland’s economy and jobs market has begun growing at an increasing rate, and the country itself offers a lot more benefits than most other EU countries. Over the last number of years, the Polish government have developed a better opportunity for young professionals, offering better education systems and improved quality of living. In 2018, Poland can be class as a “Developed Economy”, according to FTSE Russell, who are global index and data providers. With the economy continuing to grow steadily, The World Ban have forecasted 3.3% growth for the Polish economy in 2018. It hasn’t gone unnoticed that young Polish expats are returning home, as well as other European professionals, who are discovering the professional and living benefits Poland has to offer. 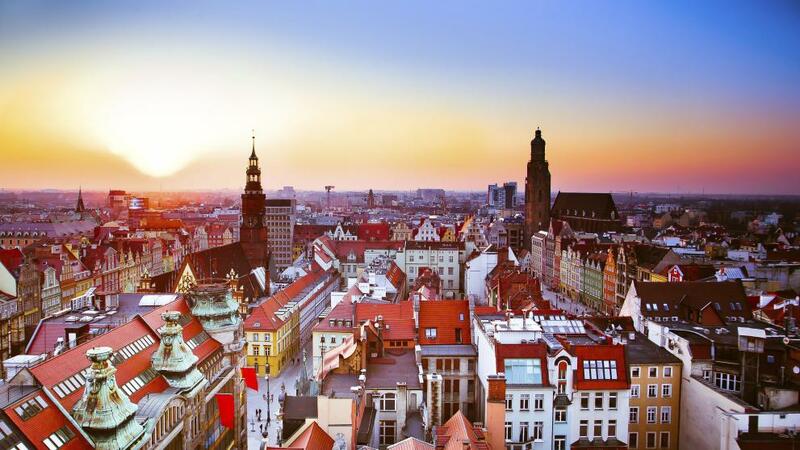 With experienced young professionals comes multinational interest, and a number of global financial companies considering Poland as it’s home after the Brexit vote. So, with all the odds stacked in Poland’s favour, it is easy to feel confident about the countries job market and economy over the years to come.